Prominent & Leading Manufacturer from Vadodara, we offer phenol liquid, para chloro meta cresol, fatty acid, para chloro meta cresol (pcmc), para chloro meta cresol powder and industrial para chloro meta cresol. 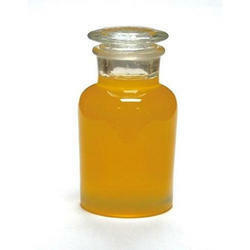 We are offering Phenol Liquid to our clients. We offer the Para Chloro Meta Cresol also known as PCMC which is used as preservative for drugs, paints, leather and adhesive chemicals. Solubility: In most organic solvents. Packing: 25 Kgs fiber drums with double liner inside. 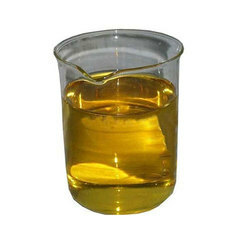 We are offering Fatty Acid to our clients. We offer the Para Chloro Meta Cresol (PCMC) also known as PCMC which is used as a preservative for drugs, paints, leather and adhesive chemicals. We offer the Para Chloro Meta Cresol Powder also known as PCMC which is used as a preservative for drugs, paints, leather and adhesive chemicals. We offer the Industrial Para Chloro Meta Cresol also known as PCMC which is used as a preservative for drugs, paints, leather and adhesive chemicals. 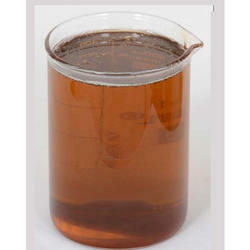 Our clients can avail from a comprehensive range of Mix Cresol (Crysilc Acid, Para Meta Cresol). These products has a white to off white colored appearance and are available in crystalline powder form. Household cleaners & automotives degreasers. Our clients can avail from a comprehensive range of Cresol (Crysilc Acid, Para Meta Cresol). 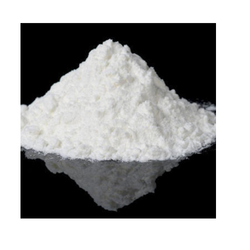 These products has a white to off white colored appearance and are available in crystalline powder form. 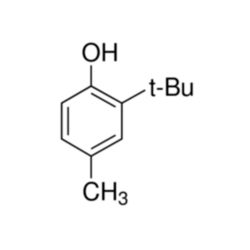 Our clients can avail from us a qualitative Meta Cresol, which is white to off-white powder and is highly demanded in the pharmaceutical industry. Colourless to Pale yellow liquid. Our clients can avail from a comprehensive range of Para Cresol. These products have a white to off-white coloured appearance and are available in crystalline powder form.